Down for some roadtrip? You need not go far for an adventure break because Rizal province is just within your reach! Sixteen kilometers at the east of Metro Manila, the province of Rizal is one the most accessible havens you can go to whenever possible. From its natural wonders, cultural treasures, and to artistic destinations, this humble place is a delight for all kinds of travelers that want some relief and enjoyment away from the metro. 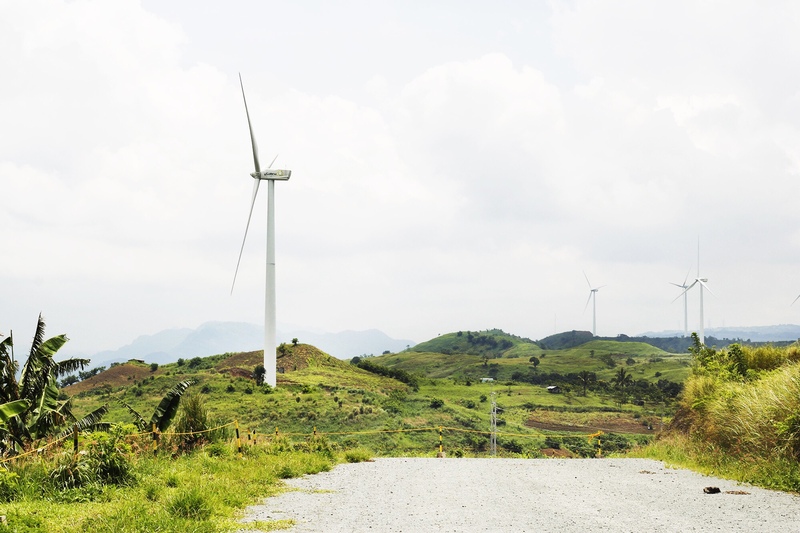 Known as a mountainous province, Rizal can be a perfect destination for mountaineers, bikers, and adventurers alike due to its scenic view thanks to Rizal’s slopes and jagged roads. On the other hand, the province of Rizal is passionate about its arts and culture as seen through its efforts of preserving historical churches as well as art exhibits and museums. Free this weekend? We map out the destinations that you can go to to quench your wanderlust! Have a glimpse of some of Rizal’s greatest treasures! 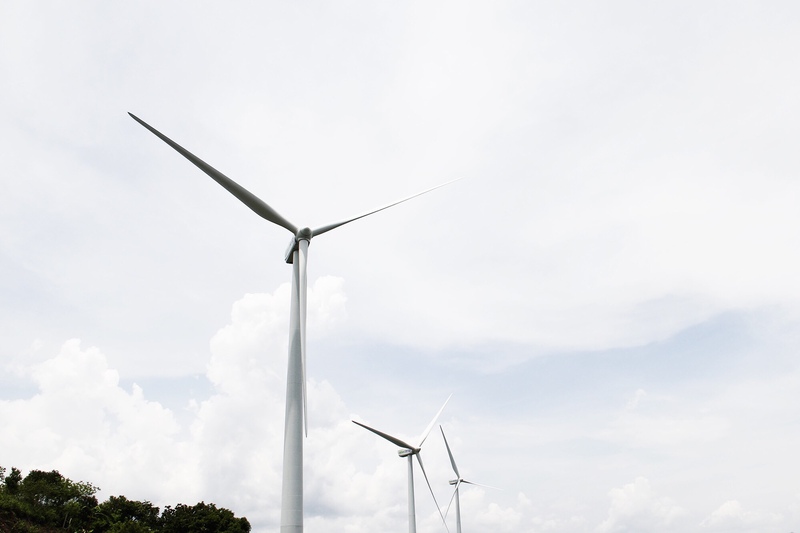 No need to go all the way up north just to see the famous Bangui Mills because it only takes 2 hours from Metro Manila to see the turbines of Pililia Wind Farm. 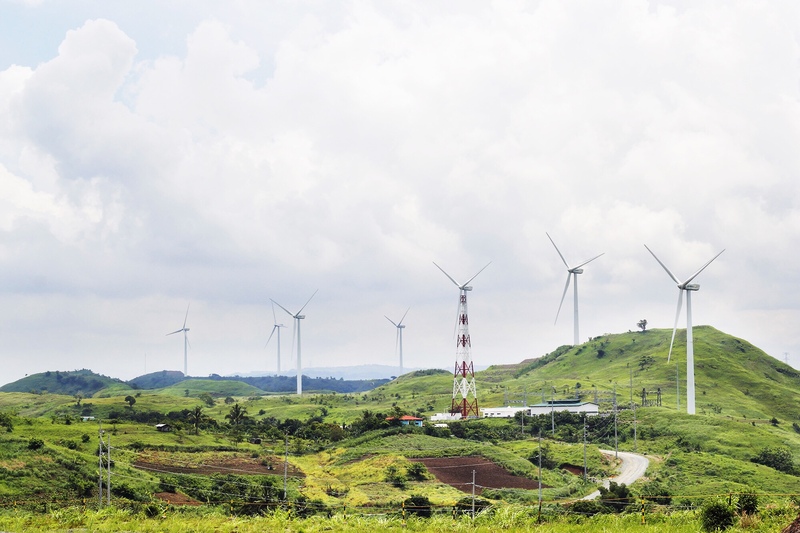 Come here and see the 27 wind turbines that lined the slopey mountains, plus, you will also get to enjoy the bird’s eye-view of the province and the Laguna Lake. 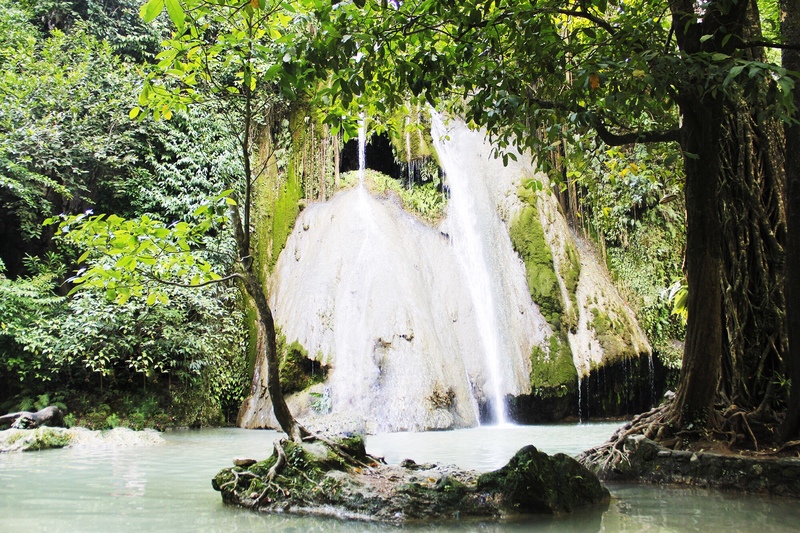 A favorite destination for tourists and locals alike, Daranak Falls is a 14-meter high falls that definitely refreshes one’s mind, body, and soul! Take a quick dip in the morning before you head to other destinations to fully charge your Rizal escapade. A wonderful falls with very clean water, it has been used so many times in advertisements, commercials, and shootings. It has an entrance fee of P50 and picnic sheds and table are available for use. 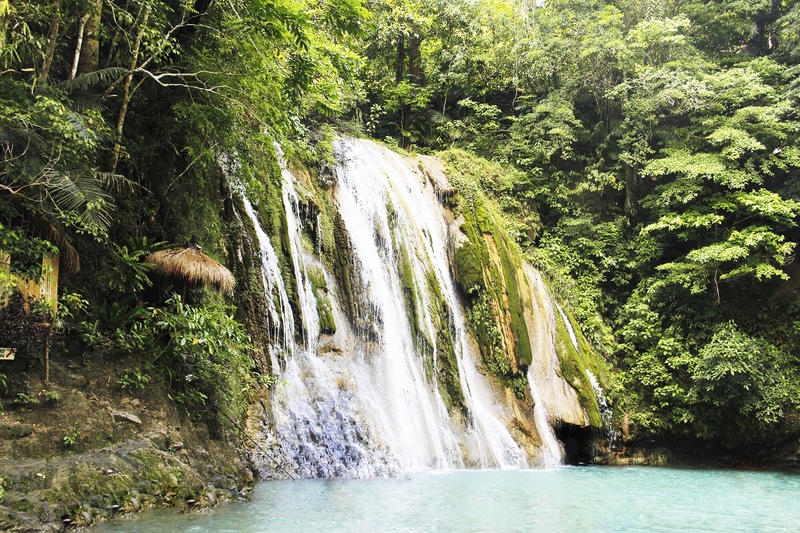 Why not hit two birds with one stone by visiting two nature attractions because Batlag Falls is just a 10-minute trek away from Daranak Falls! For a more peaceful and serene experience, opt to visit the majestic falls of Batlag and bask in the refreshing waters of this wonder. Since Batlag Falls is a private property, there is another separate fee of P100/head; P50 for kids on top of the entrance paid at the Daranak entrance. Bring some food, rent cabanas, take a dip in the cold water and enjoy the weekend! Known as “Parola” in Tanay, it is a historic lighthouse located at the lakeshore of Barangay San Isidro. This used to be a guide to the fishermen at Laguna Lake during the night. But it stopped operating and just became a tourist attraction. Tourists would love to go here in the morning to witness the sunrise and the beautiful view of Laguna Lake from the top. Commonly known as Tanay Church, the historical relic is constructed in 1773 and is considered as a National Treasure by National Commission of Culture and Arts along with other 25 churches in the country. While the facade of Tanay Church is bare and minimal, the inside, together with its triangular pediment and rounded belfry, boasts an elegant and theatrical style common to Baroque architecture. To add to that, the 14 Stations of the Cross to be found inside the church is one of the most beautiful Stations of the Cross in Asia. Interestingly, it also houses a piece of bone from San Ildefonso whose body lie on Zamora, Spain. So invite your friends, pack your bags,and go to Rizal for that much awaited weekend break you all deserve! What’s more, you can visit all these amazing places in just one day, tops.